I have listened to feedback since AvaZinn.com launched in November 1999. A lot of you have complained that the site looks like in what one person says is a worst excuse for a web site. The feed back just doesn’t apply to just AvaZinn.com alone, but on other sites I run such as Vote for the Girls and INNewsCenter. 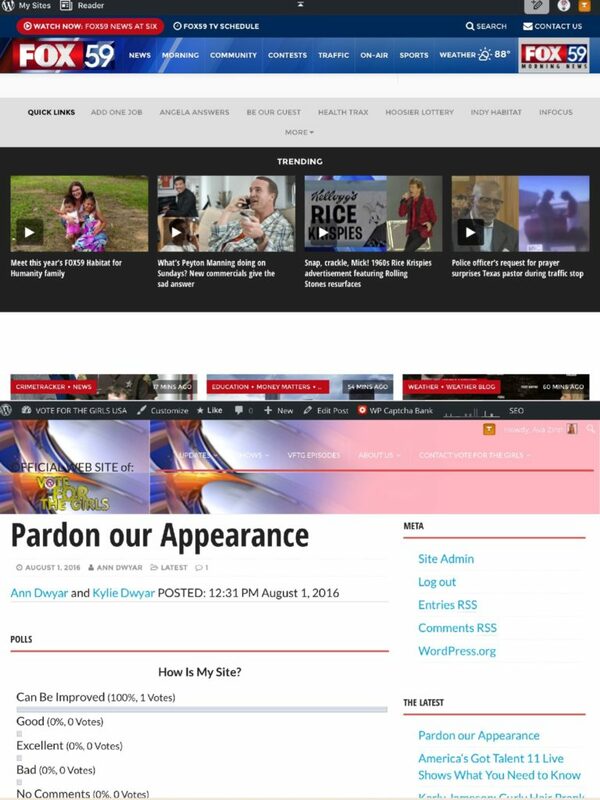 After going through web sites and several WordPress themes, I figured the time is right to redesign AvaZinn.com as well as Vote for the Girls and INNewsCenter. 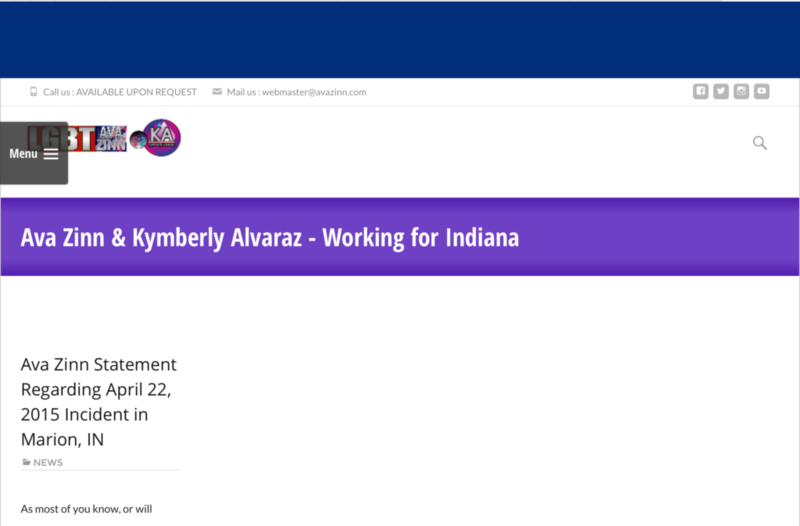 I got to work on the VotefortheGirls.us redesign by adding the Co-Authors Plus plugin and I’ve managed to get it to work properly yet found a lot of bugs such as errors and just not working properly as well as not mobile friendly just because of one WordPress plugin. Now I am at the drawing board and realized that I simply have to create a WordPress theme from scratch but with very little success since I mostly know HTML and very little PHP. That theme will be a premium and I will let you know when that theme becomes available. 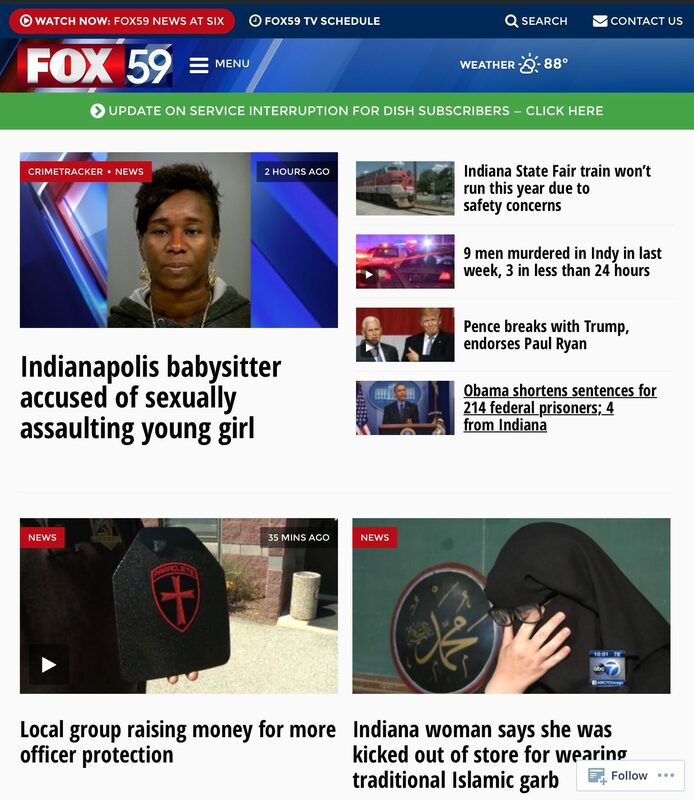 The design is based from other themes used on the websites of Tribune Media-owned stations.